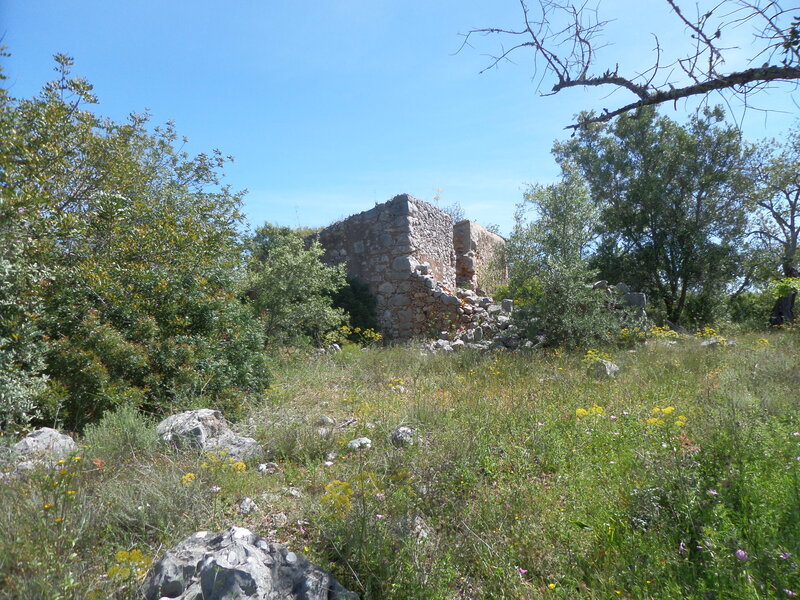 Full Description: A plot with a ruin, set in an urban area that allows building up to 352 m2. A rural location, but on the outskirts of a very small village, close to points of interest where you can take long and relaxing walks and observe nature. This property is not isolated as it has neighbours nearby, but it still has privacy. The land is flat and has a beautiful view of the Algarve mountains. It is the ideal investment for those who like to live in the countryside or to build for profit. This listing has been viewed 630 times.